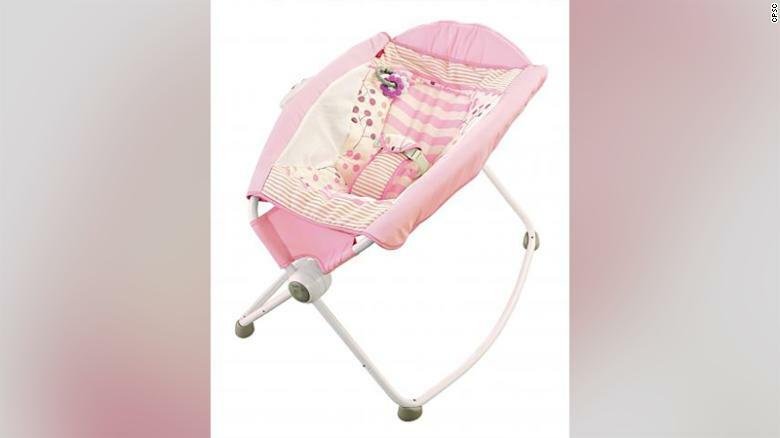 "Since the 2009 product introduction, over 30 infant fatalities have occurred in Rock 'n Play Sleepers, after the infants rolled over while unrestrained, or under other circumstances", the notice said. Rock 'n Play Sleepers were sold at major retailers for between $40 and $49. It does not meet the AAP's recommendations for a safe sleep environment for any baby. The recall did not say what caused the infants' deaths. "There is convincing evidence that the Rock "n Play inclined sleeper puts infants" lives at risk, and CPSC must step up and take immediate action to remove it from stores and prevent further tragedies". The product was manufactured in China. "This product is deadly and should be recalled immediately", Kyle Yasuda, the president of the American Academy of Pediatrics, said on Tuesday. "All other inclined sleepers should be investigated by the Consumer Product Safety Commission".